With risk of flooding increasing in the UK, councils are now often stipulating sustainable drainage systems (SuDS) are specified prior to planning consent. 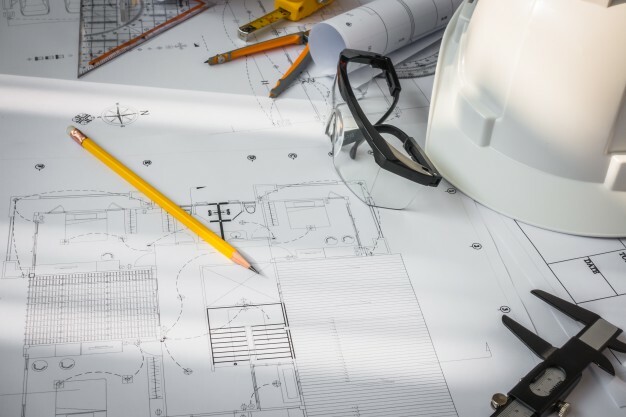 Below are our top tips in gain planning consent as quickly and cost effectively as possible. 1) Involve the LLFA as early as possible. Drainage may not be the most glamorous part of your build but it’s still a vital one and a part planners put under high scrutiny. 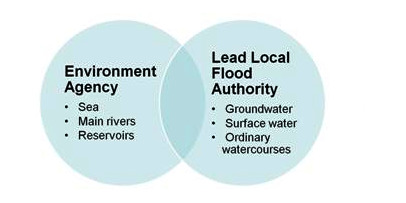 Get the LLFA (Lead Local Flood Authority) involved as soon as you can, sort a strategy, and enjoy an easy build. 2) Try to use infiltration techniques (such as a soakaway) where possible. For smaller developments, SuDS are mainly concerned with reducing the rate of rainwater entering the drainage network during a heavy storm. This stops them backing up and causing surface water flooding. If you don’t use the network to get rid of rainwater (and you have proven this is appropriate- see below) planning should be a breeze. 3) Carry out a percolation test. A percolation test measures how fast rainwater drains into your land and allows an engineer to make a recommendation for size and design of soakaway. Even if you know water drains slow or fast, planners require this documenting. 4) Especially if a soakaway can’t be used, try to meet best practice guidance. Not all sites can use soakaways- for example; areas with a high water table or heavy, clay based soil where the water doesn’t infiltrate. In the above cases you will need to ask permission to connect to the storm drain or combined sewer. • Including a rainwater harvesting system into plans. • Consider a SuDS attenuation system to reduce the rate of stormwater entering the network. 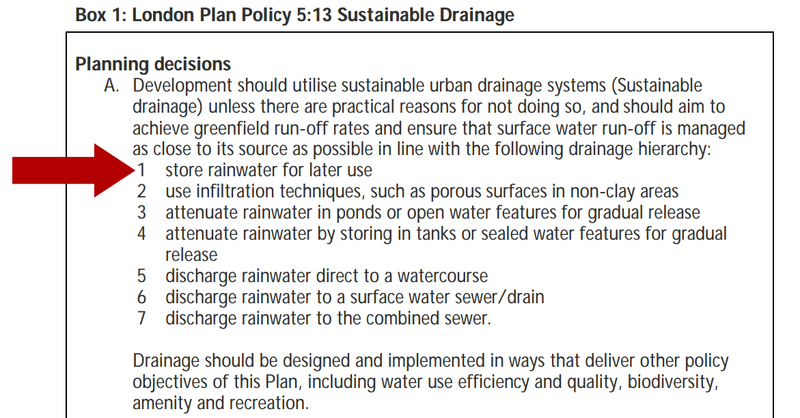 5) Submit a quality drainage plan. A sketch of the site, annotated, showing where the stormwater will be routed. A summary of materials/methods used. Some information on the maintenance of the system. If a full SuDS attenuation system is required rather than a soakaway you will probably need some professional assistance. The main reason being complex hydraulic calculations required for planning approval. We can help with this, just get in contact. 6) Don’t panic if planning stipulations are placed on your development. We help hundreds of people struggling to meet planning stipulations relating to drainage every month. Don’t worry. The LLFA will normally reject a drainage design because you are planning on introducing more stormwater into a system that’s already at capacity. In these cases they will often ask for an appropriate SuDS system to be used to limit the rate of stormwater entering the network. In almost all cases this kind of stipulation can easily be met by using modern SuDS techniques such as Rain Activ. Speak to one of our advisors for some help. 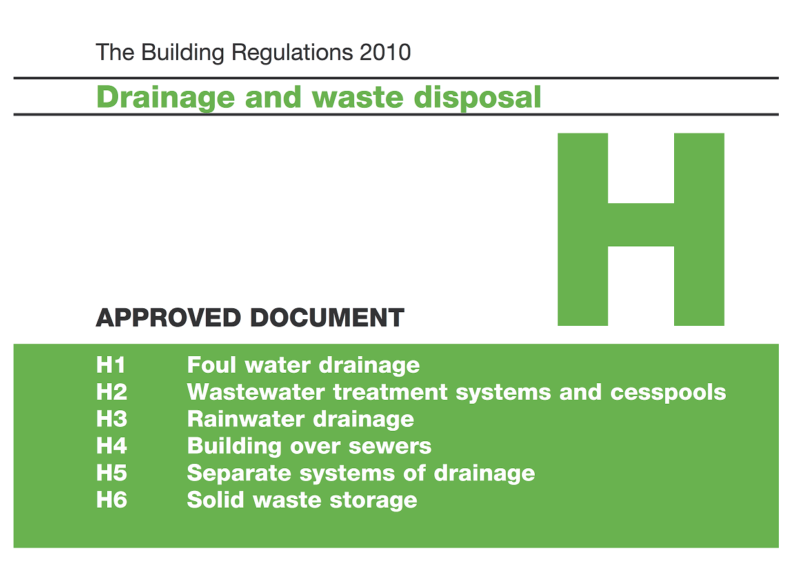 Drainage systems designed to reduce the impact or flood risk of a development. The council planning department in charge issues related to flooding. 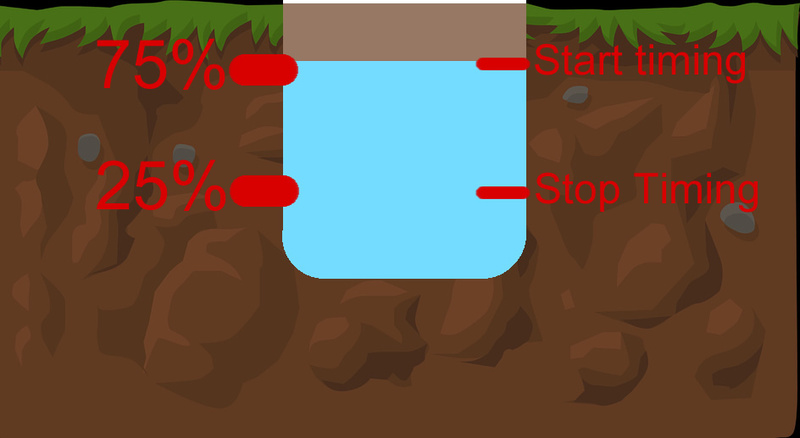 Systems (such as soak-aways) that allow the water to drain into the ground. 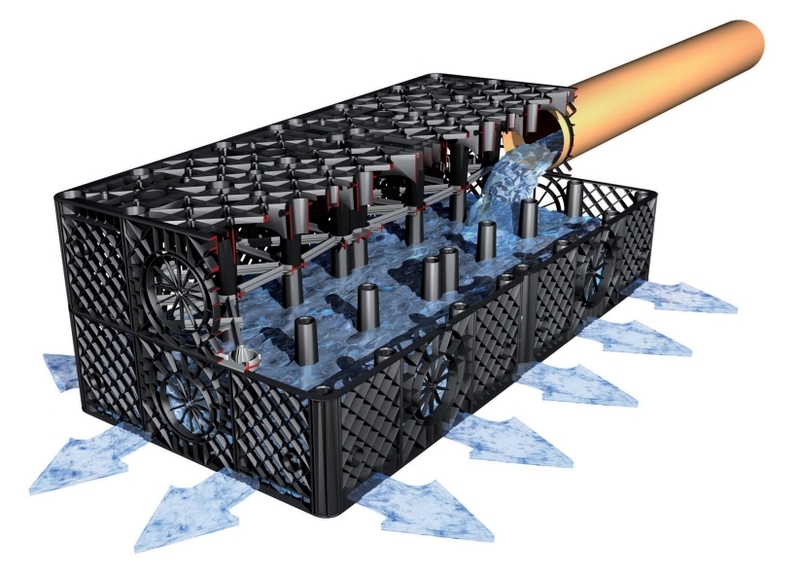 Systems that hold stormwater and allow it to enter the drainage network slowly. This prevents them backing up and causing flooding. The rate, calculated by an engineer, or stipulated by planning, of the water entering the drainage system. The estimated discharge rate prior to any development. Sometimes stipulated by planning. Localised flooding caused when the rate of stormwater overwhelms the drainage network. Normally caused during relatively short, very intense rainfall events. Used in modelling programs to simulate the intensity of rainfall. Our attenuation system designed for domestic developments that can be combined with rainwater harvesting. The market leading flow control device. Normally used in larger scale developments. Underground storage crates that can be wrapped in either a permeable material for soakaways or a waterproof liner to be used as a tank. Paving systems that allow rainwater to flow through and infiltrate into the ground. 8) If you’re struggling get in contact. We’re here to help with SuDS systems! If you’re stuck, we’re just a call or email away. Rain Activ scoops national Water Innovation award.